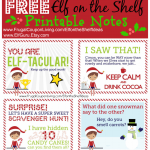 Do you wannt build a snowman? 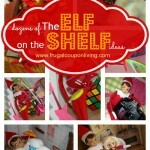 Look where we found Elf? 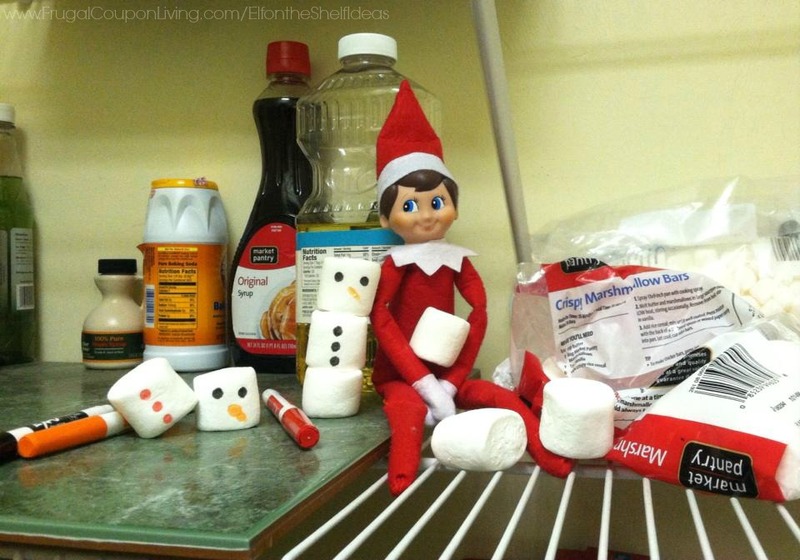 In the Pantry making Snowmen from Marshmallows. 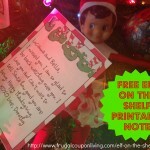 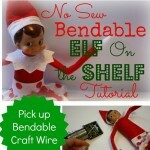 Don’t forget you can get this FREE Printable Elf on the Shelf Note and MANY MORE on Frugal Coupon Living.